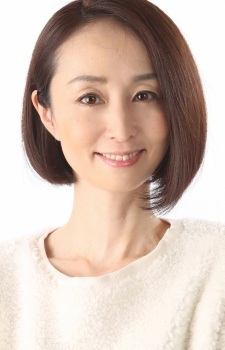 She is also a voice acting student of Akira Kamiya. How cooly and goodie female voice for manly. Happy Birthday, Megumi-san! I wish you a long and prosperous career! She's actually the 100th character added to Opera Omnia. Her Daikenja (https://myanimelist.net/character/162770/Daikenja) voice is so lovely!